Loneliness is the isolation that comes with nursing a feeling unreturned — an expectation unmet. Aloneness is different. Aloneness is finding freedom in this very same isolation; it’s the strange state of bliss that comes with being truly, honestly, unapologetically content in your own company. Being alone is one thing we usually forced to face. By that time, music is a key we must have to accompany us. Here is one music we recommend you to listen when feel alone, Strange Fruit! The revival of 90’s music is on. This Jakarta-based band is catching the hype. The quartet of Baldi Calvianca (vocal), Wing Narada (guitarist), Irza Aryadiaz (bassist), and Ilham Endah Putra(drummer) is coming to your head with their music. Try their latest “Jolly Good Fellow”. When you already heard them, you have another key to not feel lonely. Share their music. Find the fellow. 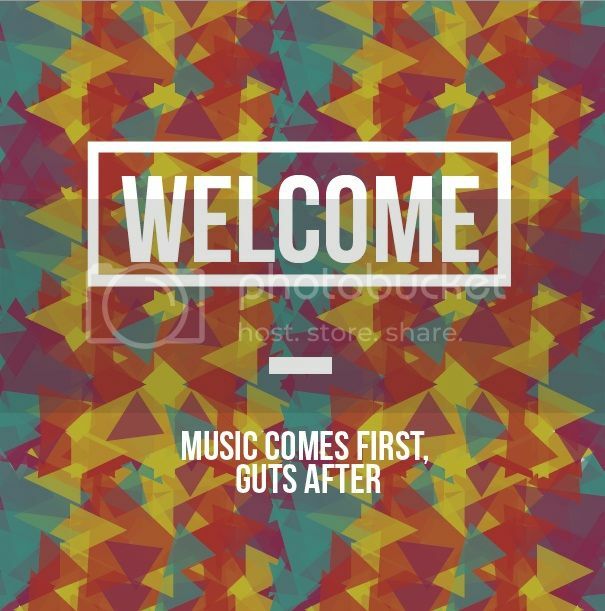 Music comes first, Guts after. It’s Getting Bigger : The Second Line-ups Revealed! 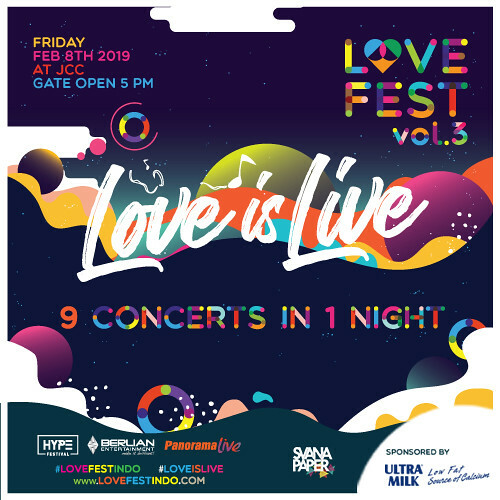 Set Your Date on February 2019, Because LaLaLa Festival Returns! Neon Lights : Geared Up Your Lights!